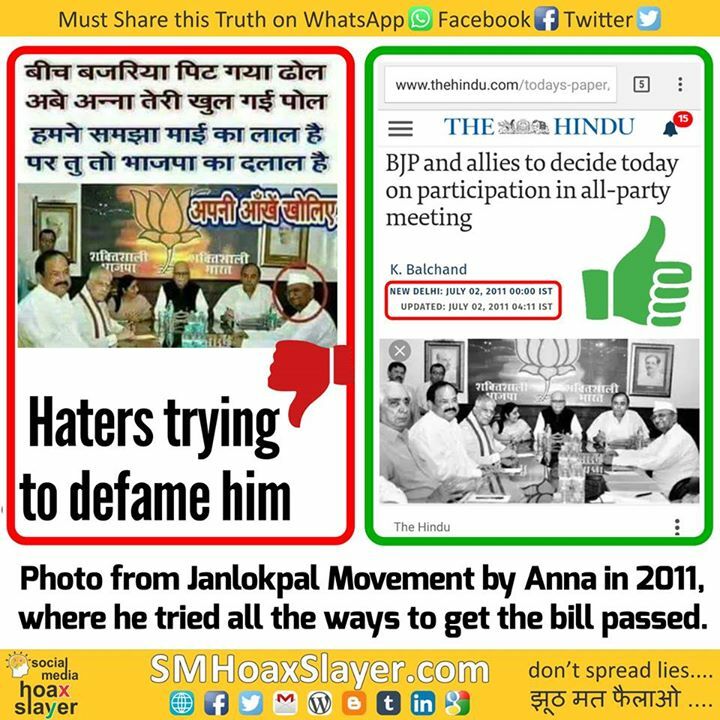 A 5 year old photo trying to defame Anna Hazare. It’s from Janlokpal Movement by Anna in 2011, where he tried all the possibilities to get the bill passed. ← Fellas, don’t run for Visa to Iceland yet.